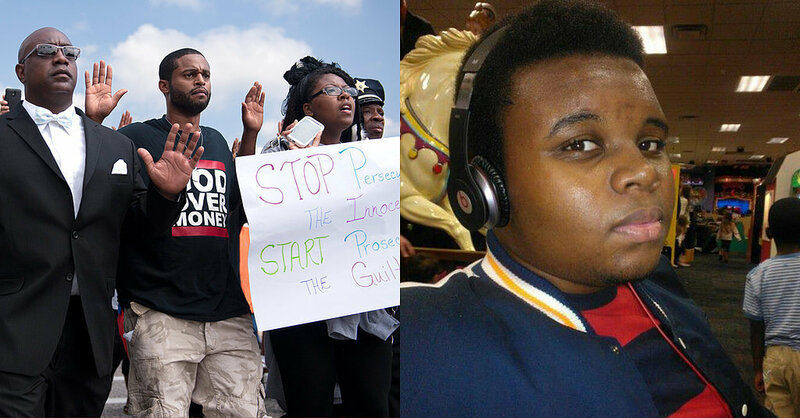 This is a special episode of SOLC as we address the tragedy and murder of Michael Brown. St. Louis is our city where we reside so we felt it was only right for us to lead the charge for St. Louis independent media. We don't have too many jokes as we normally do on episodes but we have Alderman of the 27th Ward, Clem Smith 87th District State Representative, James Mcgowan of Beyond Housing hip hop artists Vandalyzm and IamHandsomeRob, and Rhashad Whittier who have all been influential on the ground floor of many of the protests. This show is will give you make you cry, make you laugh, but overall it will give you information and a perspective on the situation in Ferguson and St. Louis County.